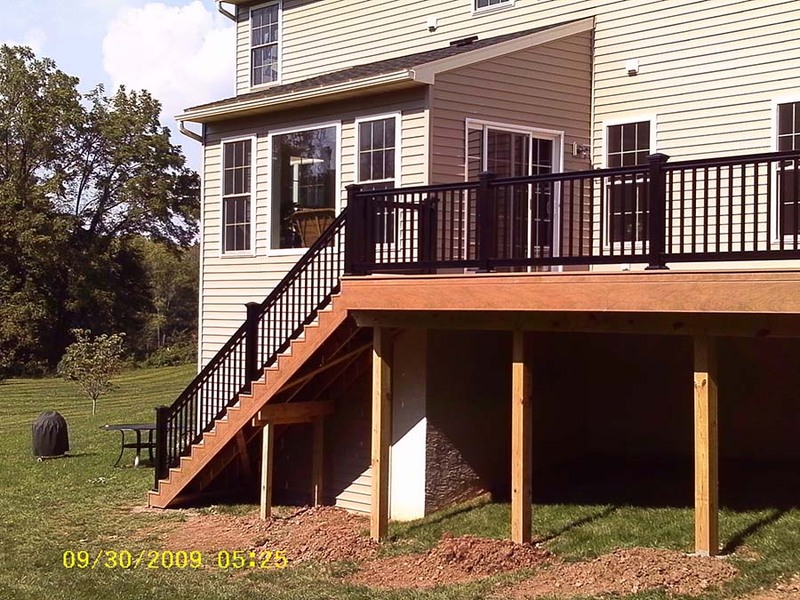 Building the Deck of Your Dreams! 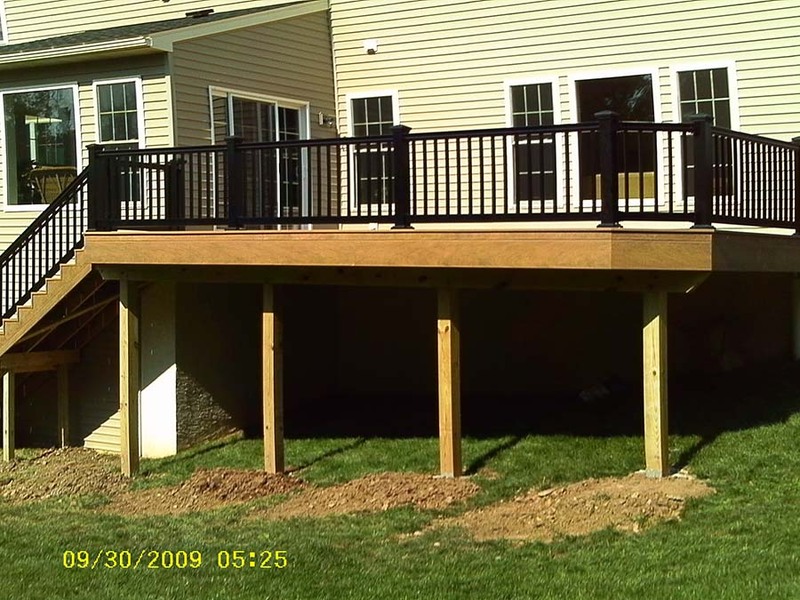 Bringing the Club House Decking brand of vinyl decks to Spring City, Deck Craft Plus built this maintenance-free custom deck. 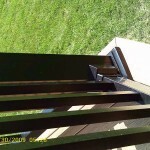 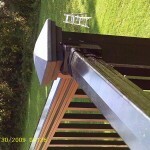 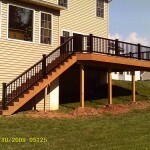 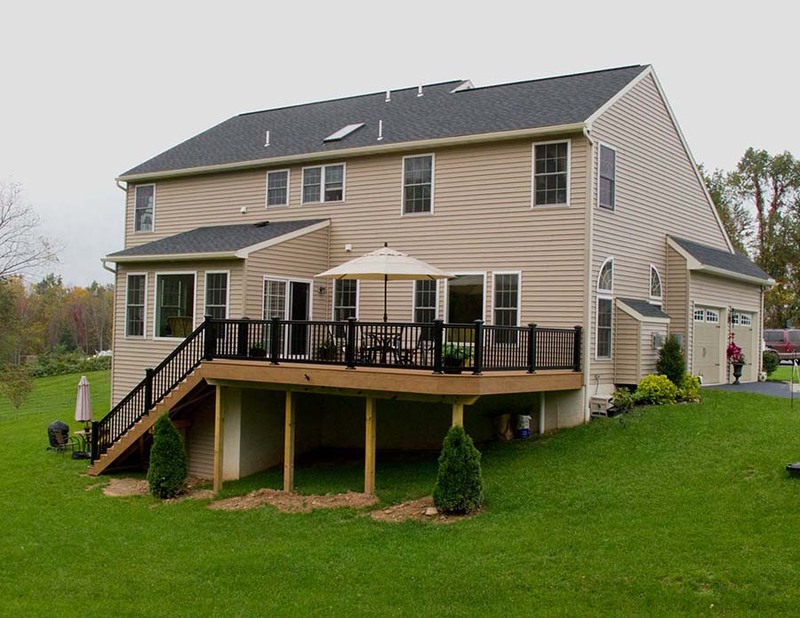 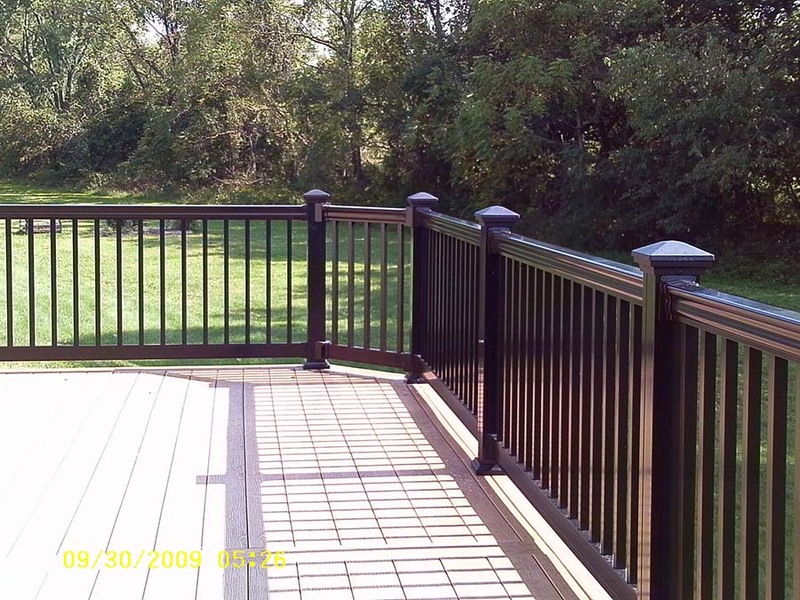 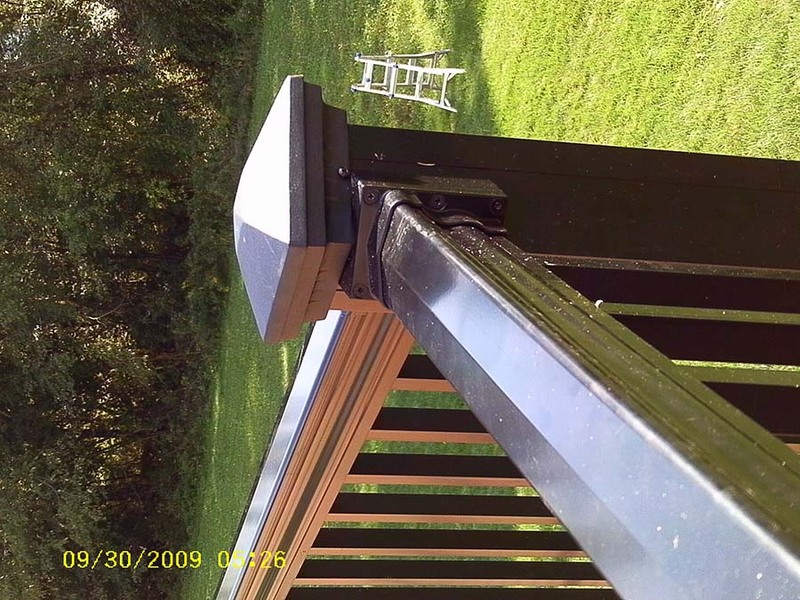 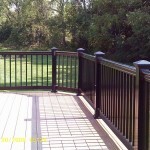 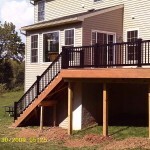 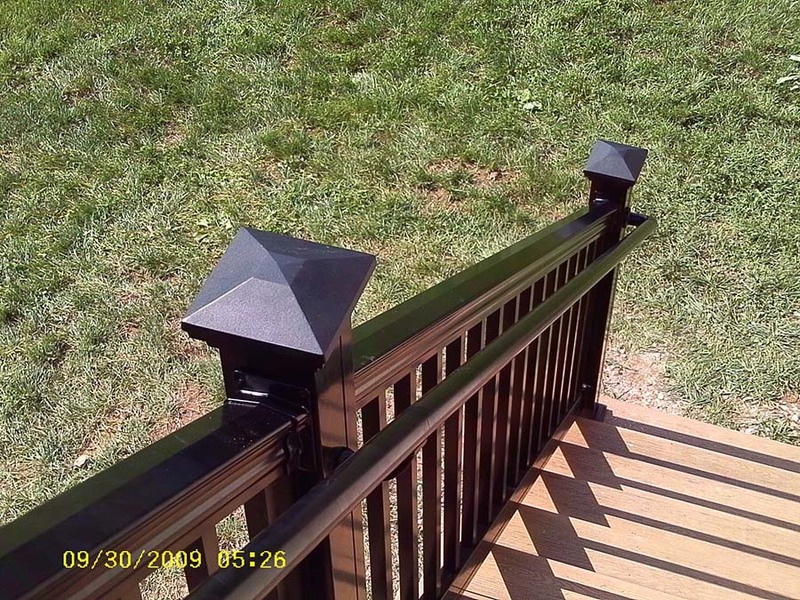 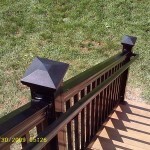 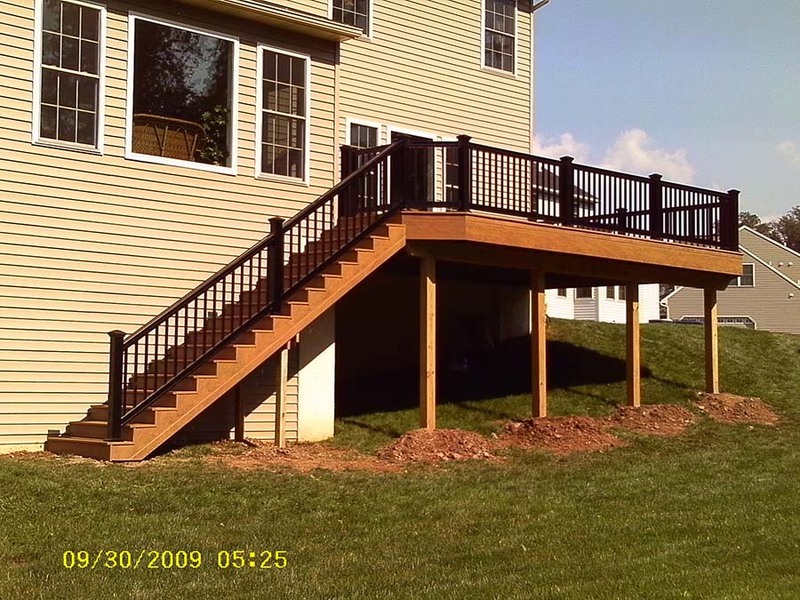 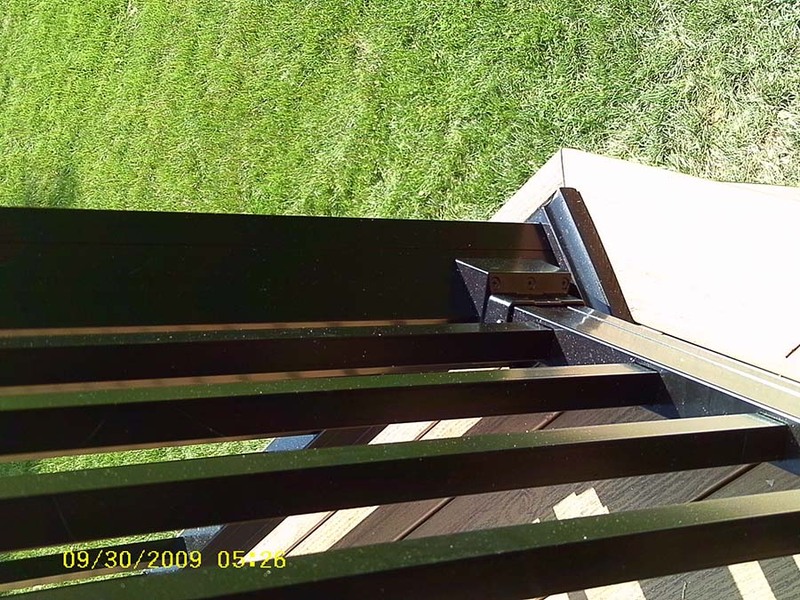 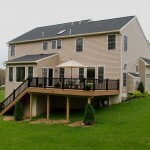 This striking deck adds a beautiful new dynamic to the home.